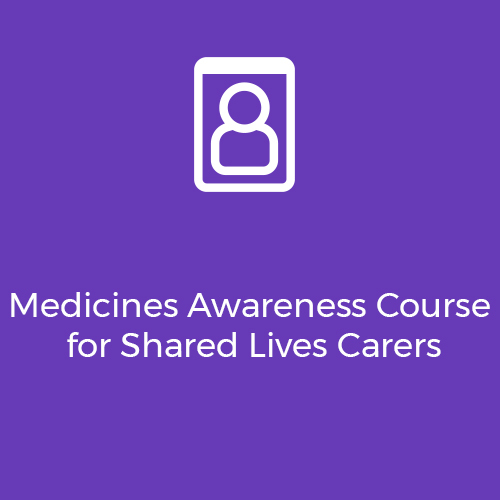 feel confident administering medicines and providing medicines support. 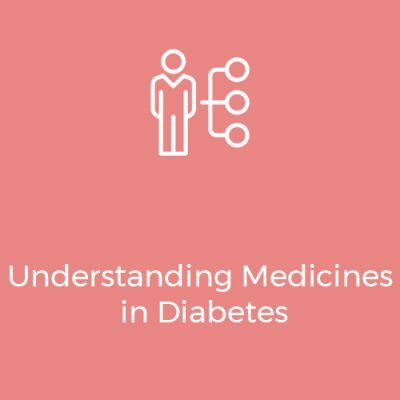 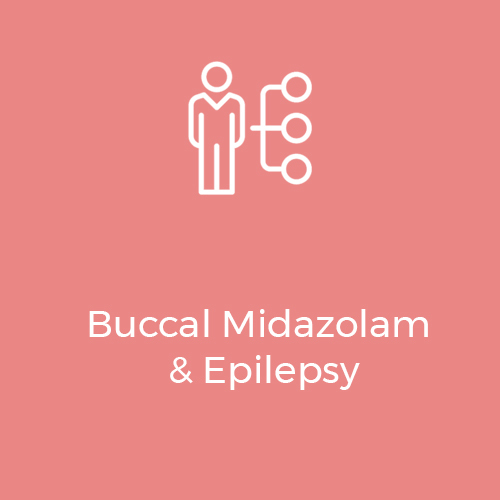 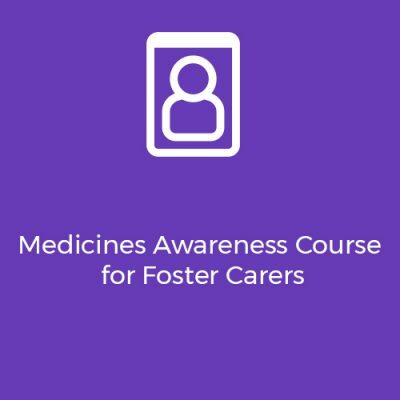 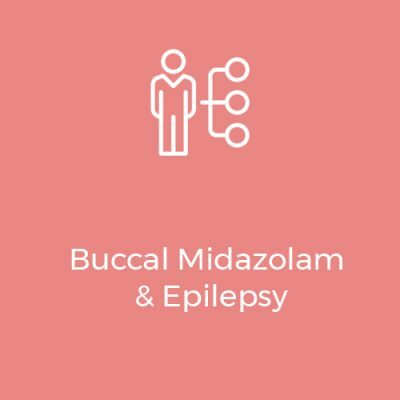 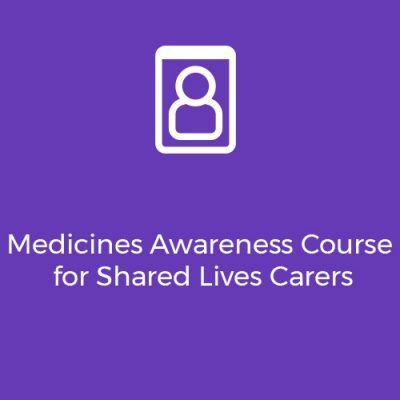 To handle medicines safely, best practice requires that Foster Carers and Shared Lives Carers are trained and competent in administering medicines. 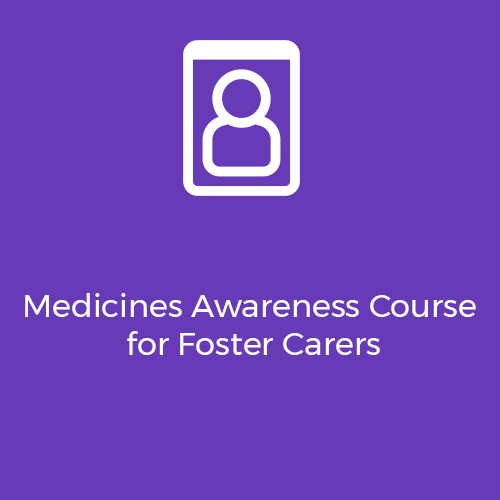 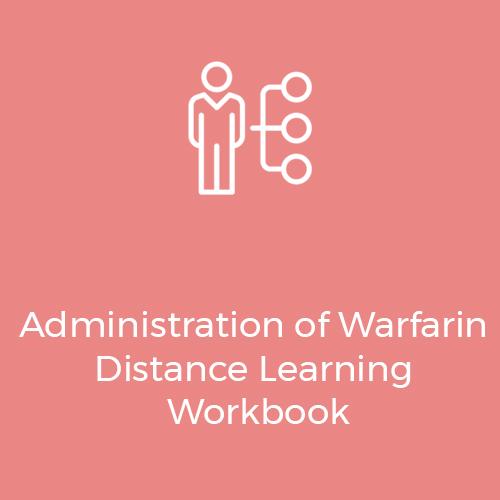 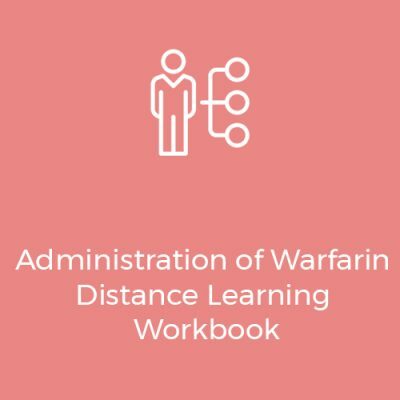 A face to face workshop suitable for managers and senior staff who have already completed the Assessors Workshop and whose certificate is due to expire to update their knowledge and skills.